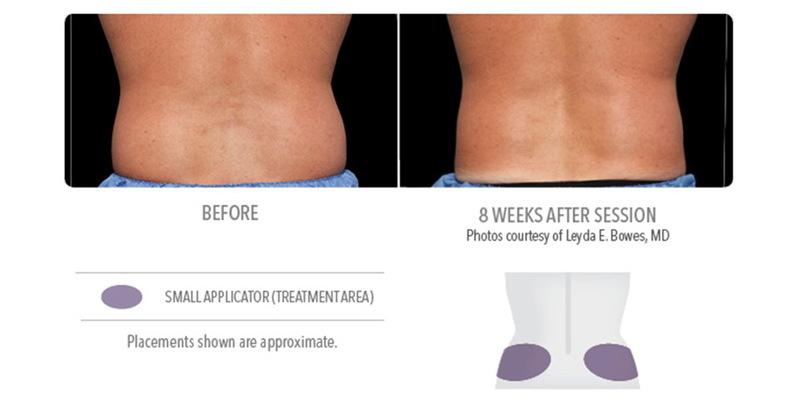 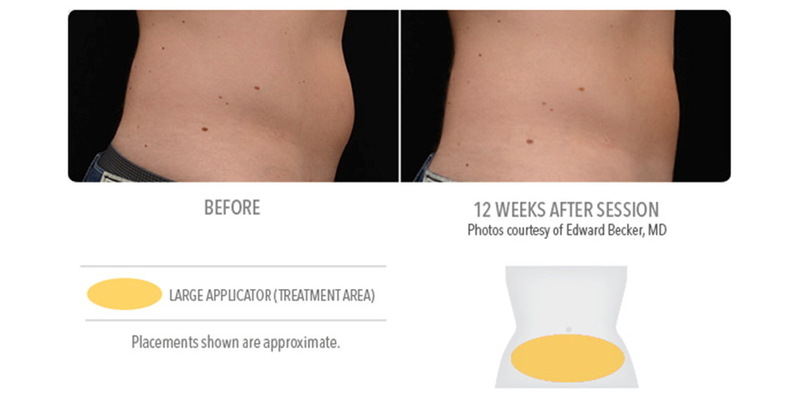 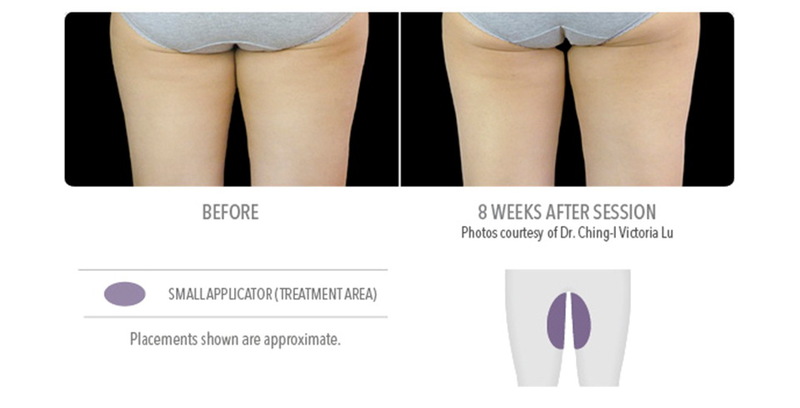 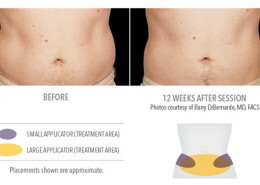 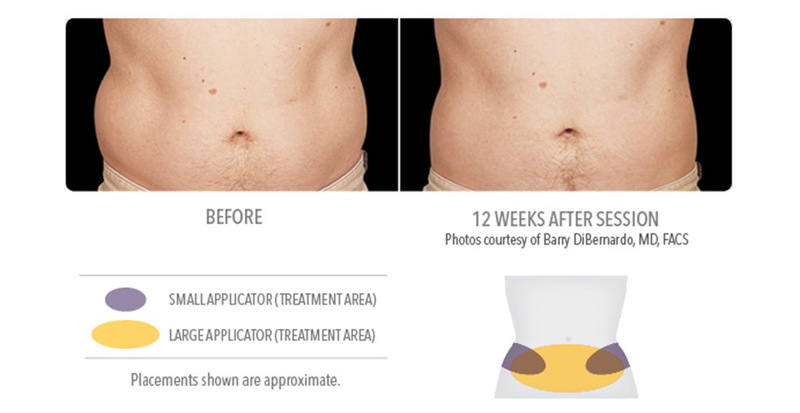 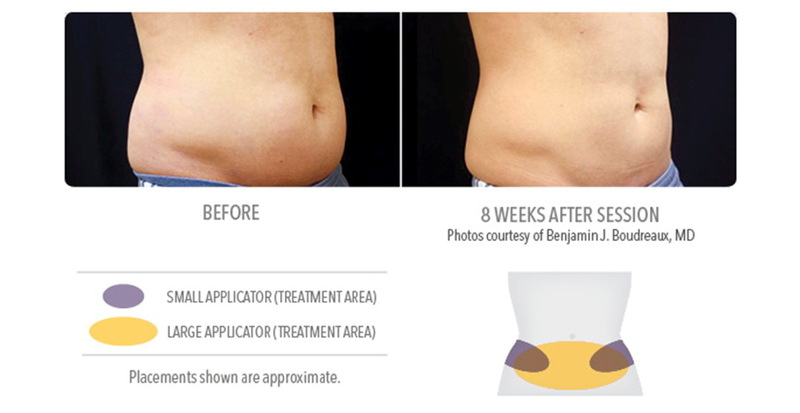 Now offering a non-surgical and natural way to reduce stubborn fat. 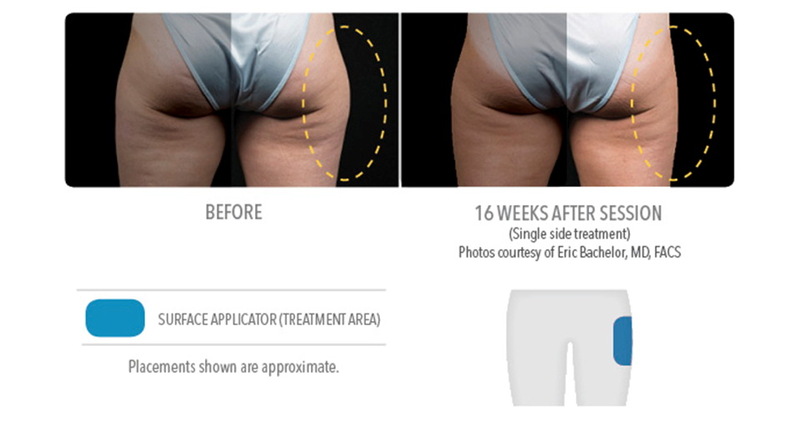 I feel confident in a two-piece bathing suit. 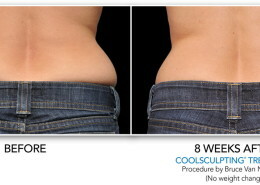 I haven’t had a two-piece on in years and I can walk around with it on. 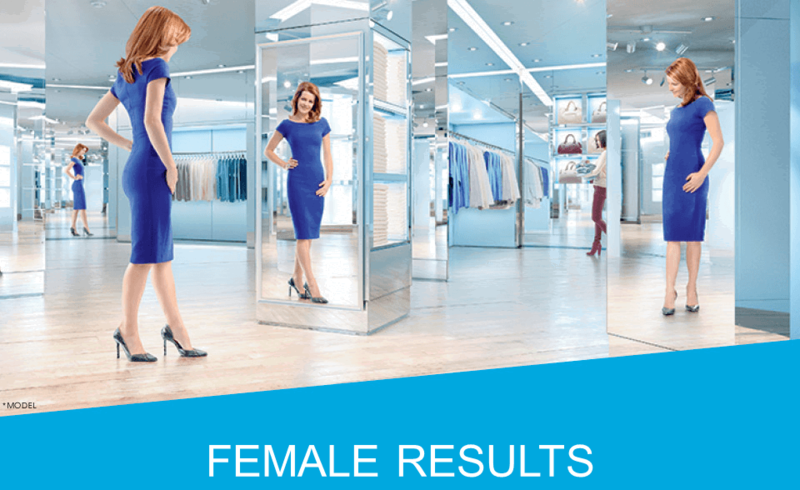 I have a form fitting dress on and when I walk down the street I feel confident. 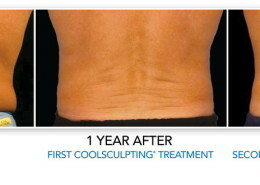 CoolSculpting is probably one of the best things I’ve ever done. 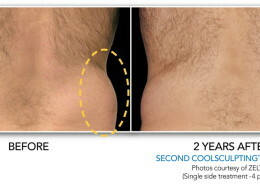 I definitely did not want or need surgery. 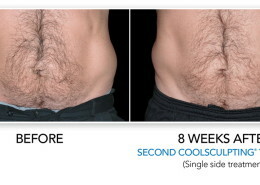 That’s why I decided on CoolSculpting. 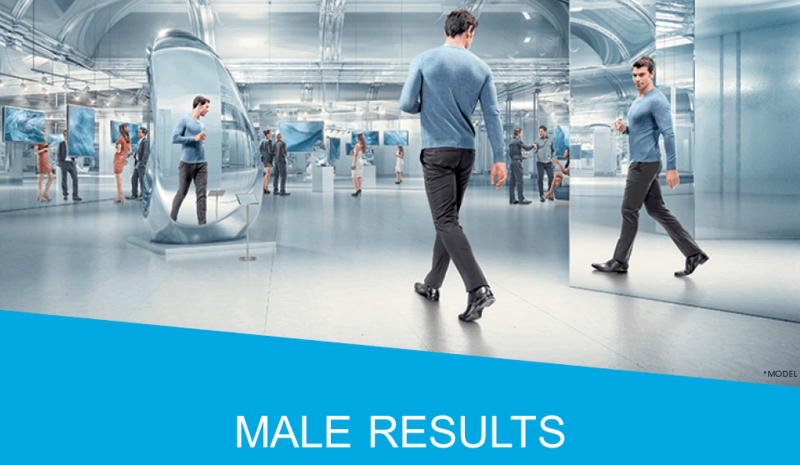 It’s not just that other people noticed the results – as in individual, it inspired me. 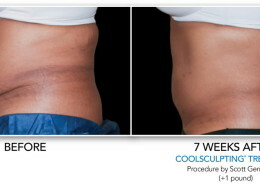 CoolSculpting is the cool solution to your unwanted stubborn fat. 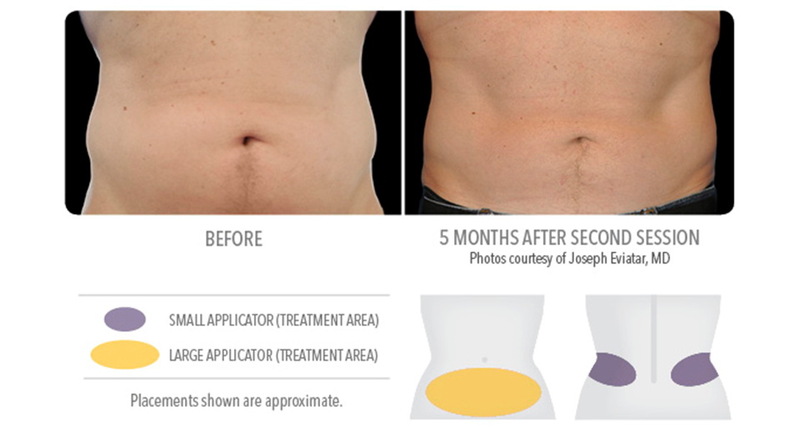 This clinically proven, FDA-cleared, totally non-surgical treatment without the downtime is a revolutionary fat reduction treatment that is taking the health & wellness industry by storm.